Golf is unique in the way the club face can be impacted by 3 different directions of movement. Most other sports the face will only be changed in one way. 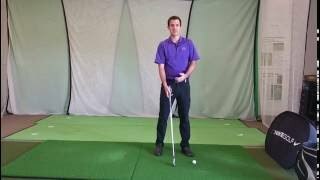 In this video, Tyler shows you how to recognize different face orientations at different key times in the swing. Scoop Discussion The scoop is not trying to get the ball in the air.